Sky is launching a new pop-up sports service dedicated to American sports. 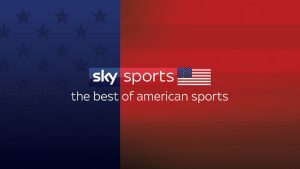 Sky Sports USA will launch on January 3 and run to February 5, airing 40 live games from NFL American football and NBA basketball. The channel’s line-up will climax with the Super Bowl on February 3. January 17 and all four games from the NBA’s celebration of Martin Luther King Jr. Day. 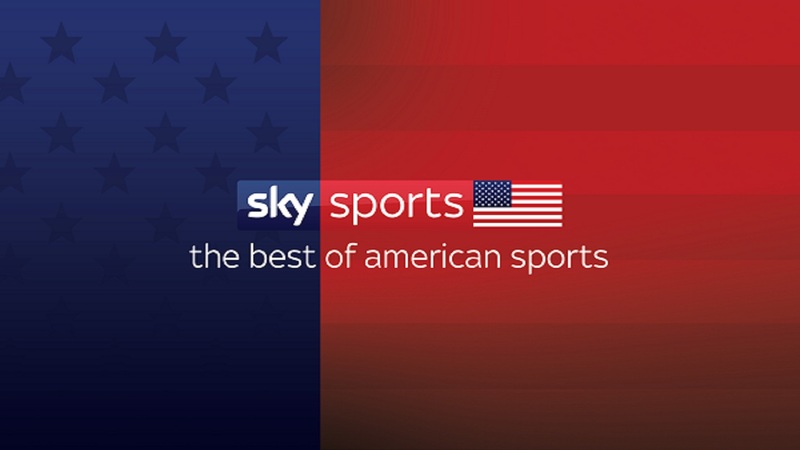 Sky Sports USA, normally Sky Sports Action, joins Sky Sports’ line-up of 10 dedicated sports channels.